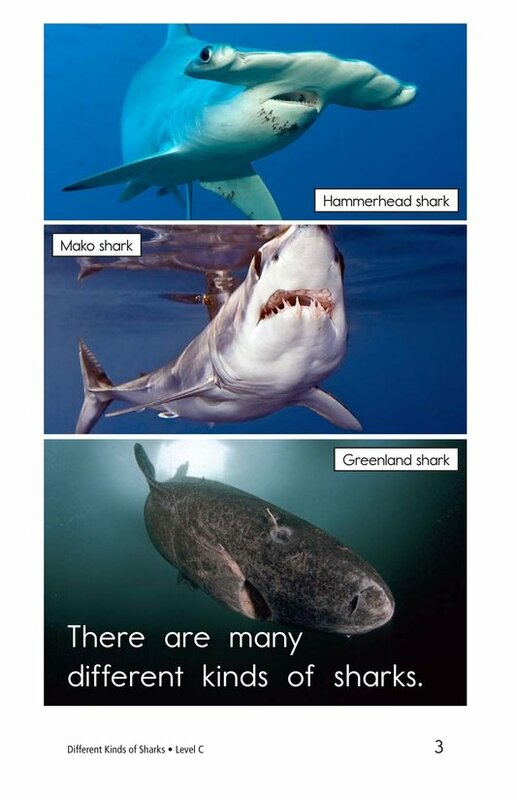 Sharks are powerful animals that come in many shapes and sizes. 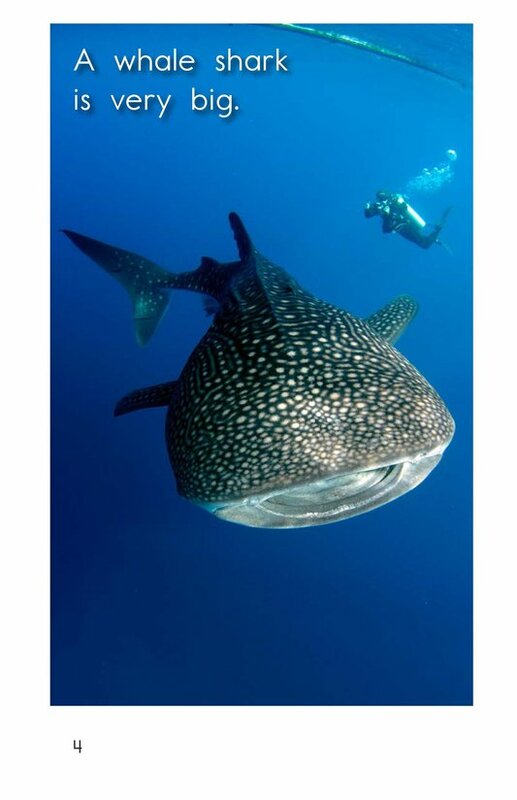 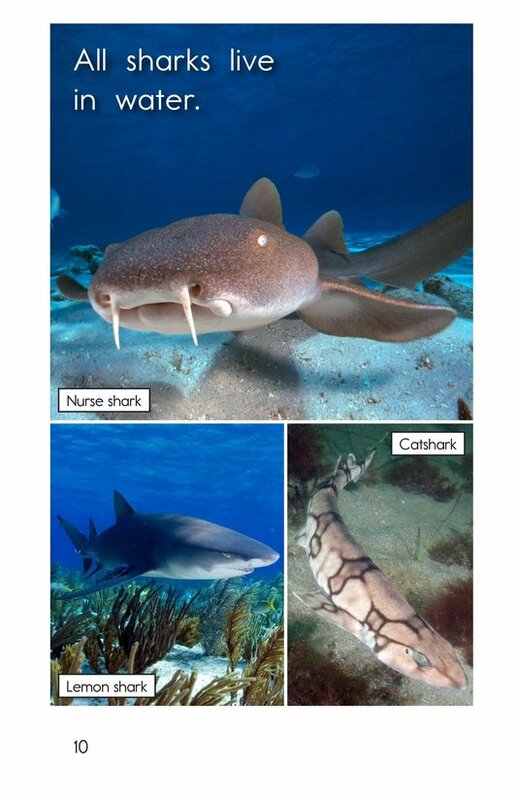 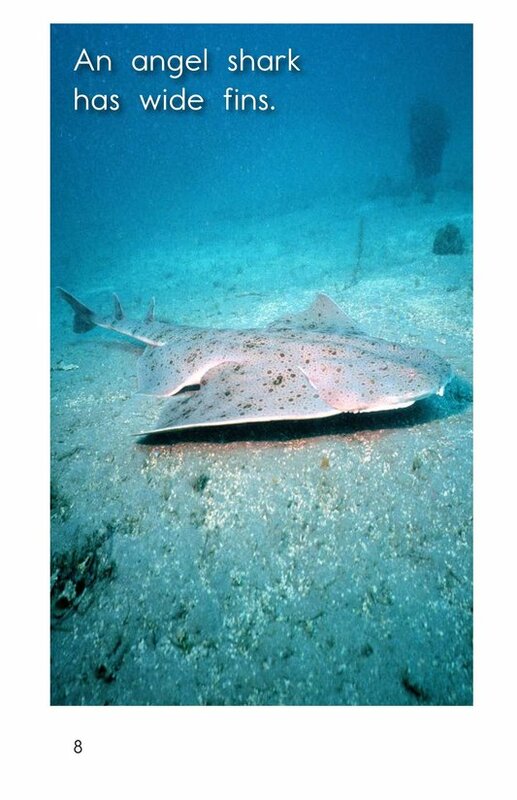 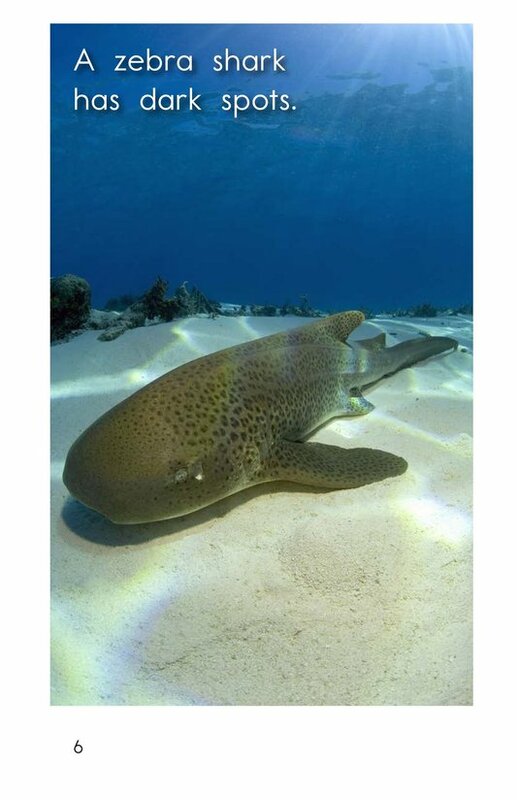 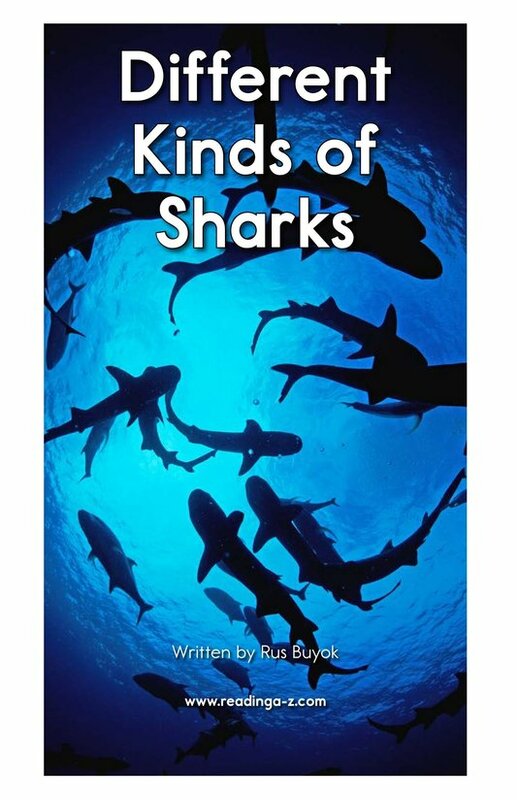 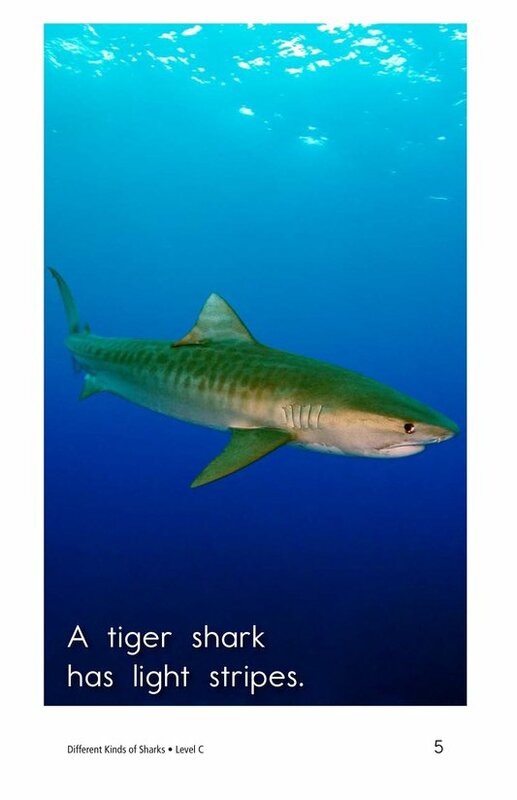 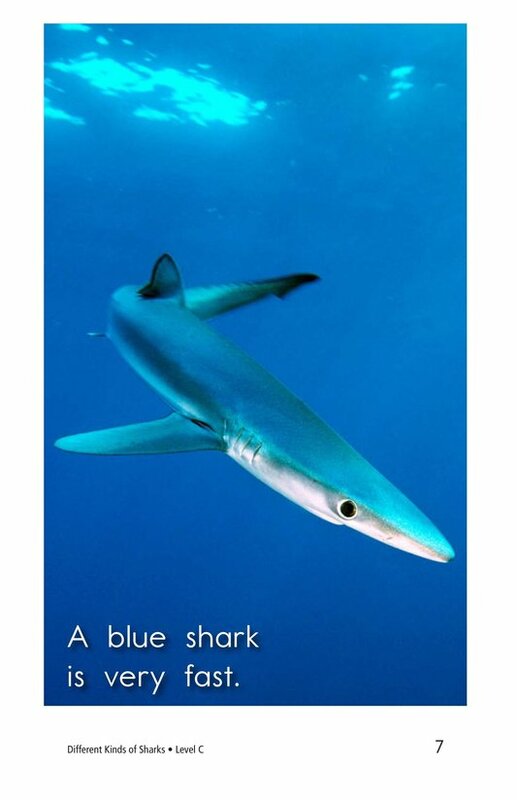 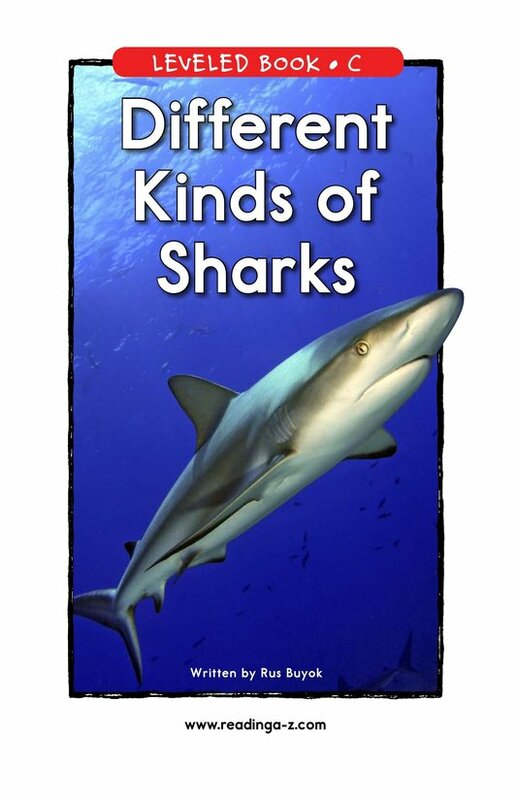 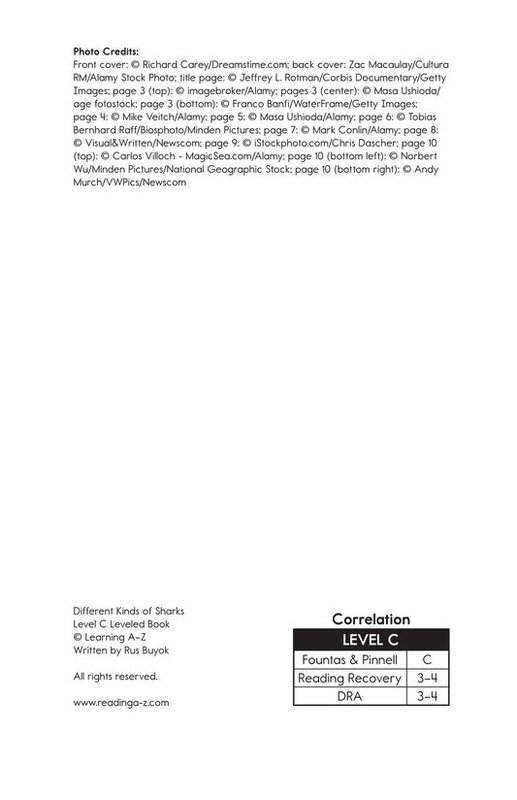 Different Kinds of Sharks builds upon children's fascination with these sea animals to teach simple information about the differences among various shark species. 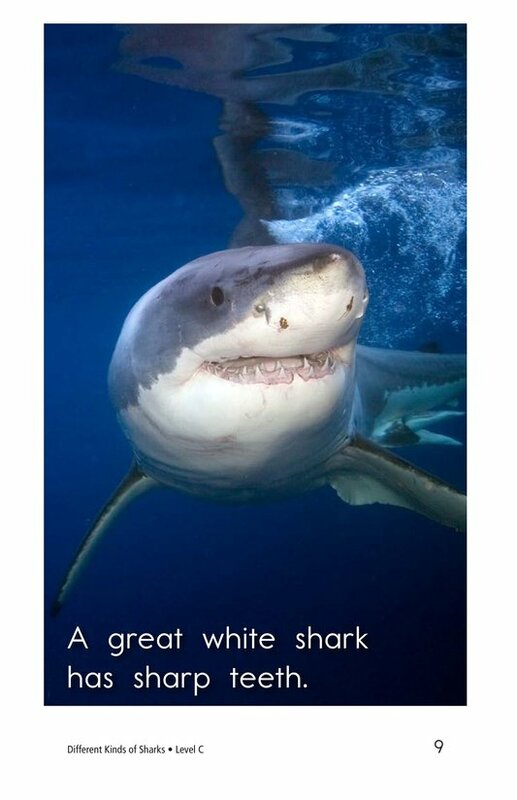 Striking photographs support the text.